I was born with hair that I absolutely cannot stand! I have always wanted pin straight hair or at least the type of hair that once you get out of the shower you can brush and go, but nope not me, I was born with crazy hair. I have to either pull it up in a pony tail, use the curling iron, blow dry it or use a flat iron. That brings me to my next dilemma, finding a good flat iron. Which brought me to the FlatIronExperts.com just browsing through their products and reading the information on their site, they definitely are the experts. So after contacting them, they were kind enough to send me a flat iron and not just any flat iron but a Karmin G3 Salon Pro Black Tourmaline Ceramic Flat Iron! They not only sent me the Karmin flat iron but also a flat iron holder and the KQC Thermal Shine Spray. I have used the Karmin G3 Pro for a couple of weeks and I really like it. I have not only used it on my hair but my oldest daughters hair as well. She was born with curly hair, then it went wavy and now it's wavy with some curliness. So her hair is not easy to straighten, like mine. We both have used it with ease. I was used to my hair being pulled when using flat irons but with this one my hair glides right through the iron. Karmin uses tourmaline ceramic which uses distributes heat evenly, and ceramic is natural source of negative ions and far infrared heat. Let me explain, negative ions are good for your hair they close your cuticles and make your hair shiny and smooth. Far infrared rays help keep moisture in your hair and causes less damage. I am happy I went to the Flat Iron Experts website, otherwise I would not have learned some valuable information about flat irons. The ceramic flat irons are the best type of flat irons to own. 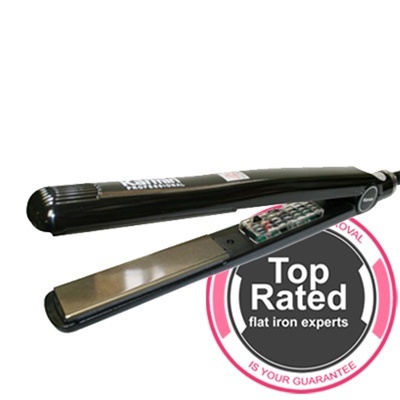 I feel confident in saying that if you order any product from Flat Iron Experts that you are ordering from the best. They have such a large selection. They not only carry flat irons but curling irons, hair dryers, and a variety of hair products. They also have a great warranty in place so if you ever have any problems you can contact them about it. You can also take a look at their Lowest Price Guarantee. 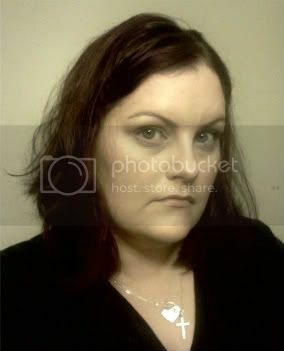 I look forward to using my flat iron for many, many years to come. 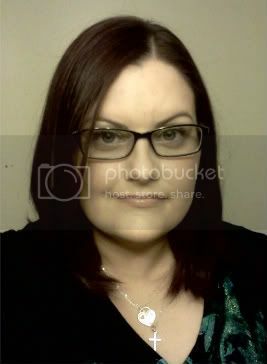 Thank you FlatIronExperts.com!